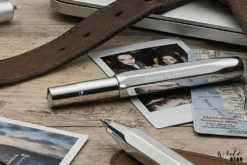 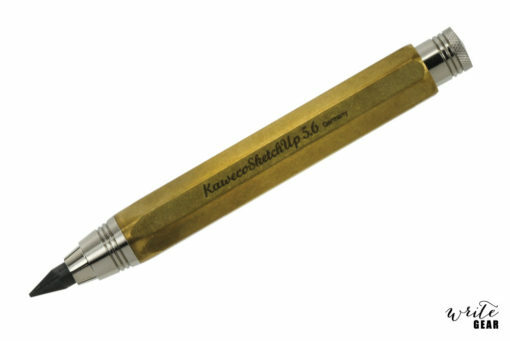 Kaweco has been producing all kinds of mechanical pencils since the beginning of the 19th century. 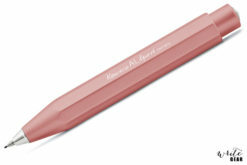 The Kaweco clutch pencils have become very popular in the fifties, the heyday of technical drawing. 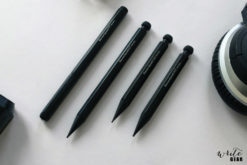 Until this very day clutch pencils of the SKETCH UP series have been a pleasure to draw with. 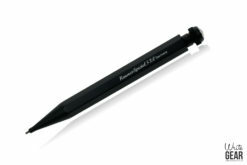 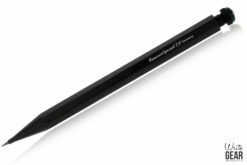 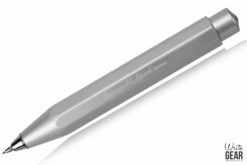 The most appreciated drawing tools are available in satin-chromed or in the living raw material brass.